JSE-listed Jasco Electronics has acquired Arc Telecoms, a telecommunications company founded by former iBurst executives. As part of the deal, Arc CEO Steve Briggs will step down as head of the company. Jasco says the acquisition — the value of which has not been disclosed — will “bolster” the company’s customer base and annuity business. Arc Telecoms will be incorporated into Jasco ICT Solutions. 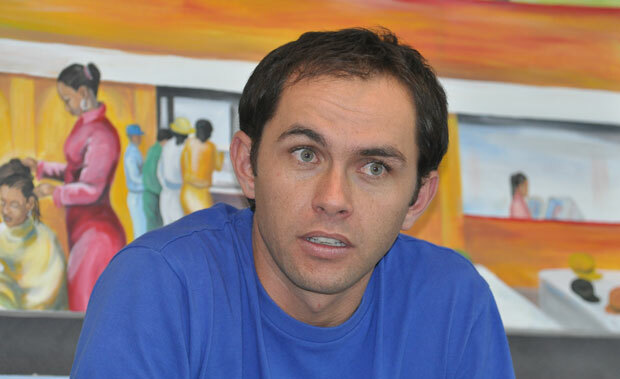 Arc Telecoms, founded in April 2010, was majority held by World of Avatar, the investment vehicle created by former iBurst MD and now MXit CEO Alan Knott-Craig, who is the son of the newly appointed Cell C CEO of the same name. Elaborating on Briggs’s stepping down as CEO of Arc, Jasco says he will take on a “strategic role within Jasco ICT Solutions in order to ensure continuity and assist to embed the acquisition”. Paven Chetty will retain his position as MD of Arc Telecoms. Previous ArticleLinux on the desktop: what went wrong?